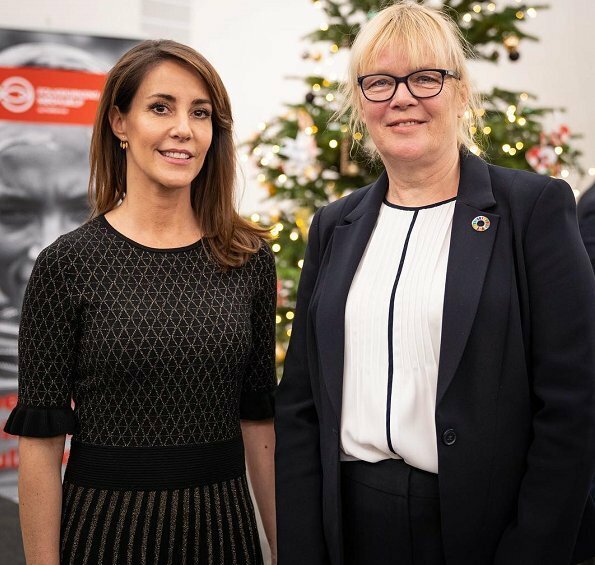 As the patron of DanChurchAid, Danish Princess Marie attended DanChurchAid's 2018 Christmas event held in Meldahlsgade on December 4, 2018. 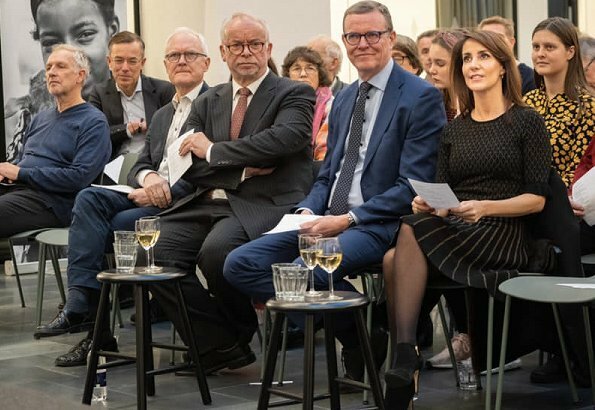 DanChurchAid (Folkekirkens Nødhjælp) aims to help and empower needy people without considering their race, religion and political view for a honorable struggle for life. That Christmas event was held to thank the partners cooperating with DanChurchAid for their support. 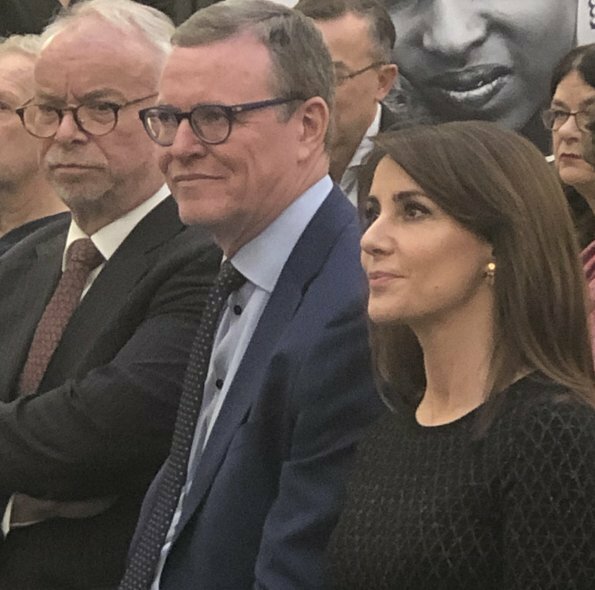 Princess Marie has been the patron of DanChurchAid since 2011. 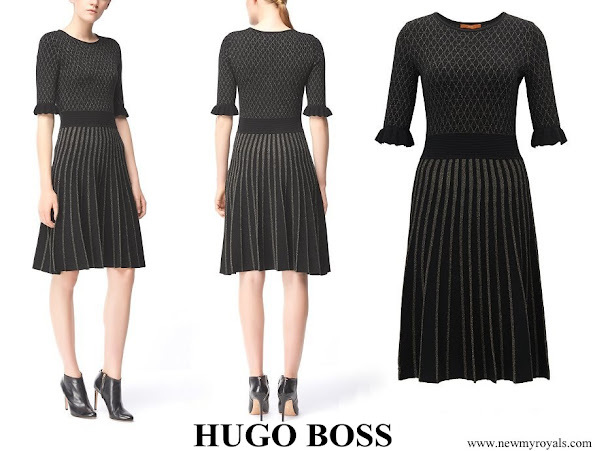 I must say Hugo Boss sure get's around. Nice outfit for Pss Marie. Nice! I would prefer pumps over boots under this sweet dress. you have seen Marie in this design. Fits her perfectly and a really good choice for the event. I love the dress, and great styling with the booties.